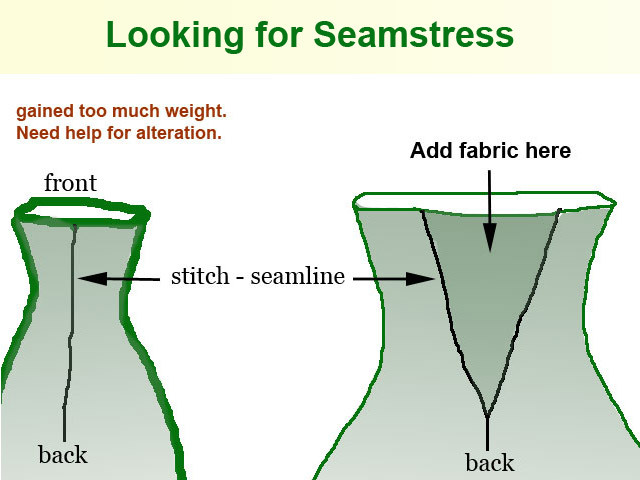 12/14/18: Looking for Seamstress – I joined “Nextdoor” on Nov. 18, 2018. It is the free, private social network for your neighborhood. Very useful app.